Product prices and availability are accurate as of 2019-04-25 07:05:20 EDT and are subject to change. Any price and availability information displayed on http://www.amazon.com/ at the time of purchase will apply to the purchase of this product. 260314BL Features: -Safe for oven, freezer, microwave, dishwasher. -Stylish and innovative design. -Handmade. -Material: Porcelain. 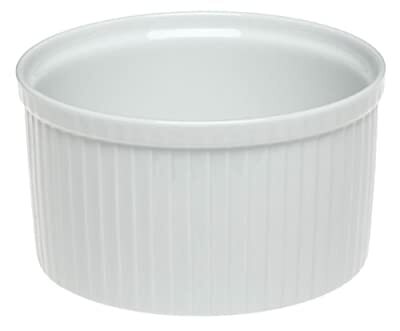 -Dishwasher safe. -White color. 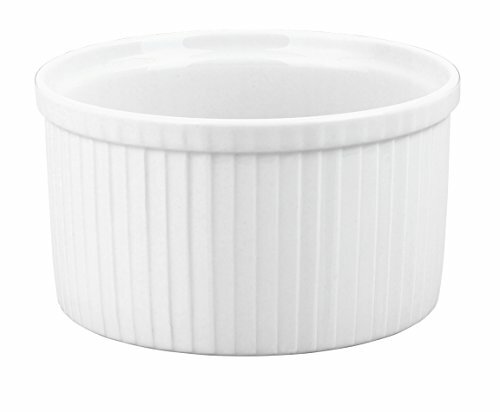 Product Type: -Ramekins and Souffles. Material: -Porcelain. Capacity in Ounces: -48 Ounces. Color: -White. Dimensions: Overall Depth - Front to Back: -6". Overall Product Weight: -1.6 lbs. Overall Height - Top to Bottom: -3.5". Overall Width - Side to Side: -6".